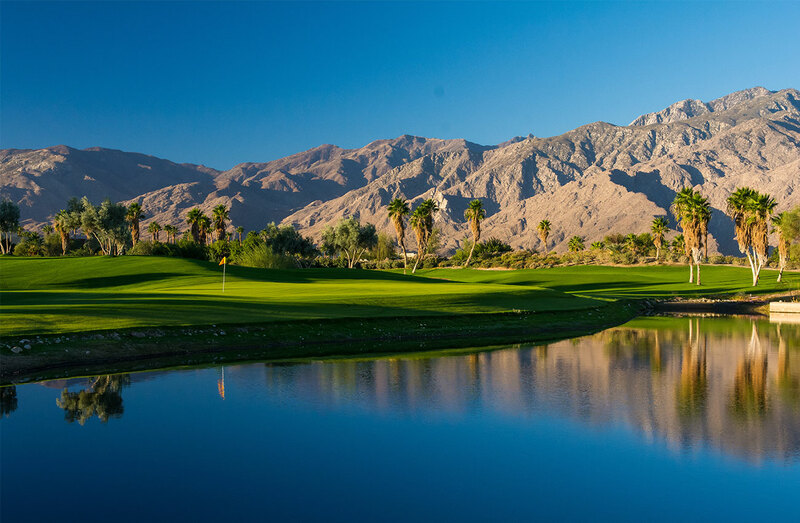 The newest addition to the Palm Springs golf scene, Escena Golf Club blends a championship Nicklaus Design golf course with a stunning clubhouse inspired by the renowned mid-century architecture that defines Palm Springs. The first-class golf experience at Escena is complemented by a full-service restaurant, the Escena Lounge & Grill, which offers breakfast, lunch, dinner and special events. 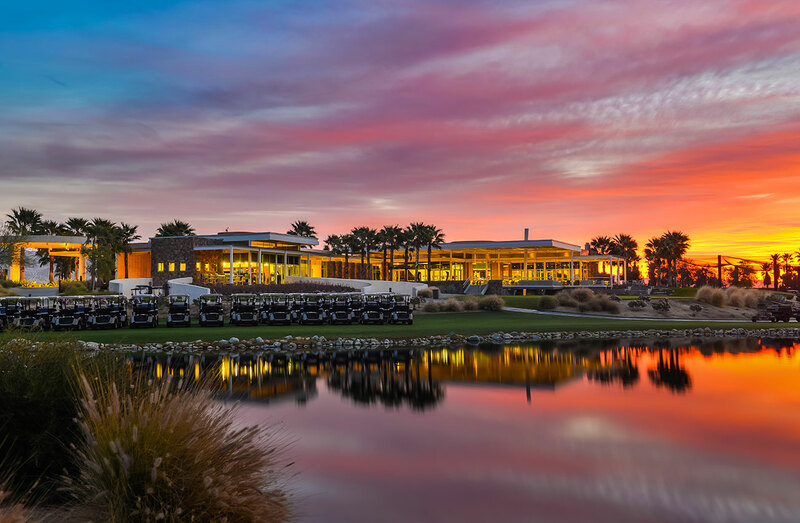 Originally developed by Lennar Homes in conjunction with a master-planned residential community, Escena Golf Club opened in 2005 to strong reviews. However, the development fell into financial difficulties and the golf course was closed in October 2007. The entire development was eventually acquired out of bankruptcy by a real estate investment company in April 2009. 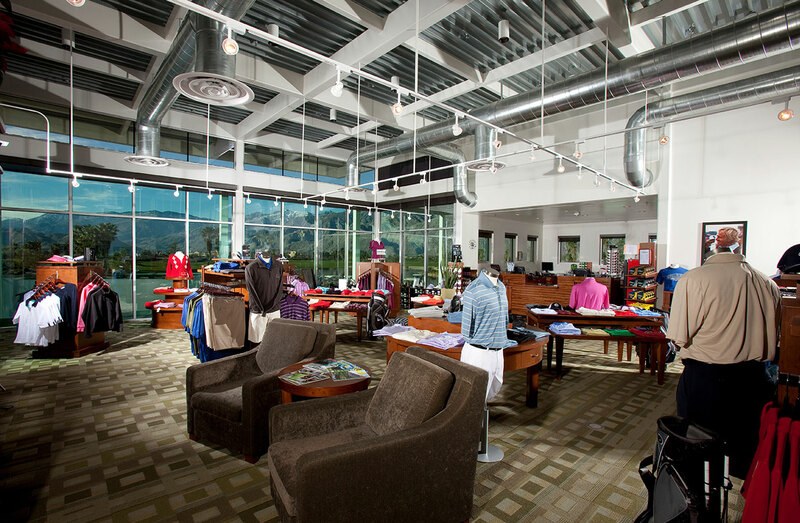 The new owner retained Sunrise Golf to restore the golf course, oversee the completion of the 16,000 sq. ft. clubhouse and assume management responsibilities for the entire golf and F&B operation. 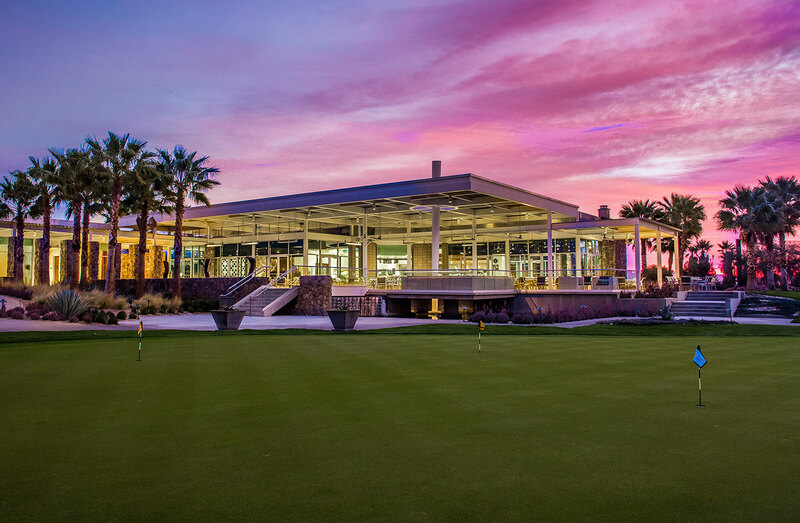 Sunrise Golf hired all of the staff, implemented all systems and procedures, and orchestrated a comprehensive marketing and public relations campaign to launch the re-opening of the course. Additionally, Sunrise Golf has developed and implemented a long term capital improvement plan that has included cart path construction, clubhouse system upgrades, kitchen equipment, exterior dining furniture and event space expansion. A significant ROI has been achieved through a combination of revenue growth and fixed cost reductions. 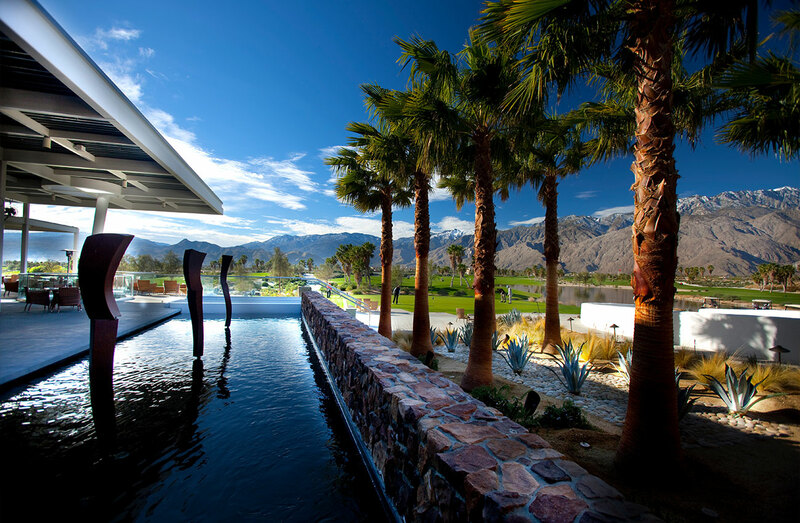 Moreover, the improvements have helped solidify Escena’s ability to compete over the long term in the very dynamic Palm Springs golf market. 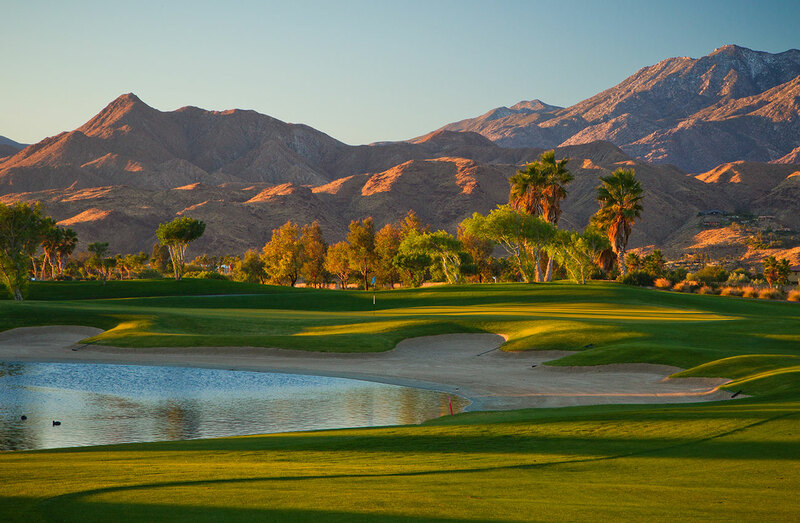 Under Sunrise Golf, Escena Golf Club has emerged as the premier golf course in the western Coachella Valley, and the restaurant has become a destination unto itself. Revenue growth, particularly green fee growth, has far outpaced the competitive set. Most importantly, the success of the operation has been a catalyst for new housing starts in the community and provides the ownership group a solid platform from which to maximize its overall land investment.